“Must Be... Love” stars Kathryn Bernardo and Daniel Padilla take on the deceptively easy tasks to get the P1 million jackpot prize in ABS-CBN’s top-rating game show “Minute to Win It” hosted by Luis Manzano. Kathryn and Daniel are two of the first teen players of Minute to Win It’s Teen Challenge that premiered this week featuring Filipino teens to usher in the summer season. To calm her down, Daniel surprised Kathryn by dropping by and watching her play the nerve-wracking game, which had the studio audience going wild. 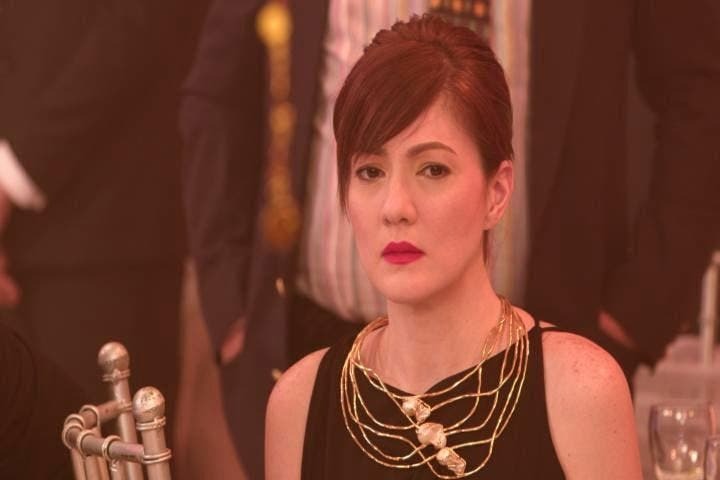 Will one of them be the first millionaire of “Minute to Win It”? 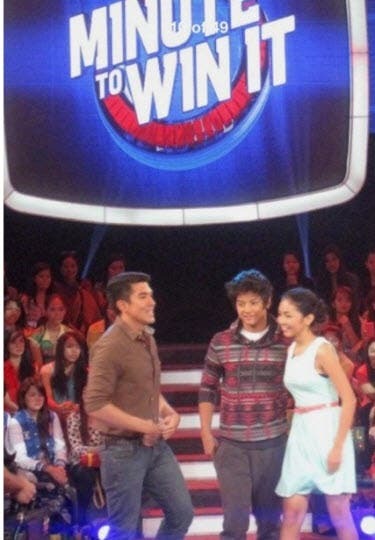 Watch “Minute to Win It” from Mondays to Fridays at 11AM on ABS-CBN. 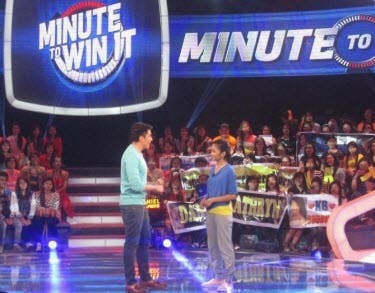 For updates on the program, visit www.facebook.com/minute2winitPH and follow @Minute2WinItPH on Twitter. I love watching him hope one day to meet him he cute!!! !